Art Fegan Entertainment, Inc. was founded in 1991 as an international performing arts booking agency. 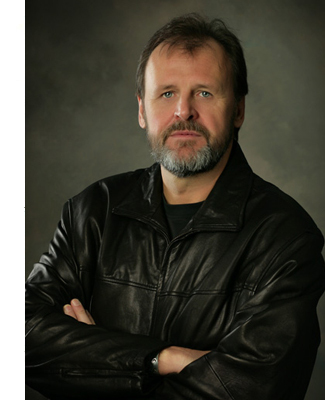 Art Fegan has over thirty years experience as an artists' representative and has built a solid reputation as one of the finest agents in the country. He has booked such artists as country legend Michael Martin Murphey and the all-time favorite Golden Dragon Acrobats for over seventeen years. 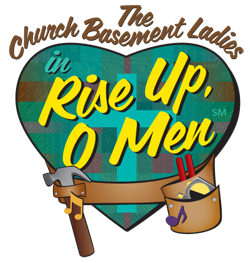 Currently, the focus of Art Fegan Entertainment is the wildly successful series by The Church Basement Ladies, including their 6th installment, "Rise Up, O Men." Art Fegan Entertainment is located in Nashville, TN. To contact Art Fegan Entertainment, please visit the Contact page.